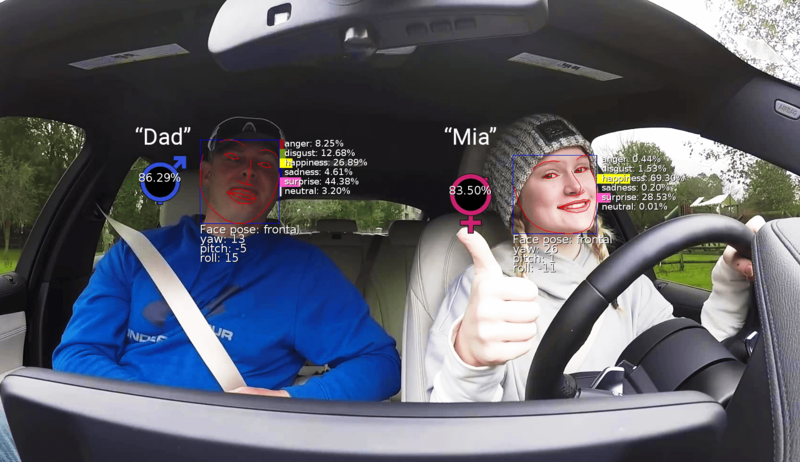 In order to make cars smarter on the passenger’s condition, and commuting more enjoyable, Valossa Live AI recognition models can be used to monitor driver & passenger behavior, sentiments and direction of attention. Learn more about Valossa In-Car Intelligence Concept, first showcased in October at MobilityXlab. 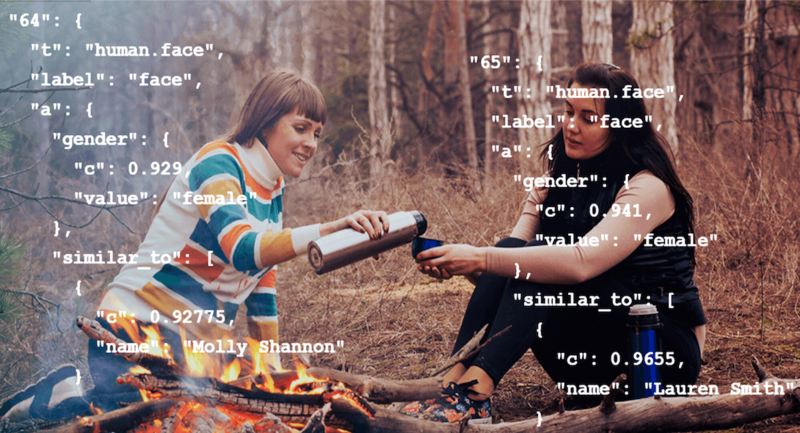 Valossa Live AI can track customer behavior in retail environments to determine which sections and items are most eye-catching. Customer emotions can be detected and analyzed for feedback purposes from faces. 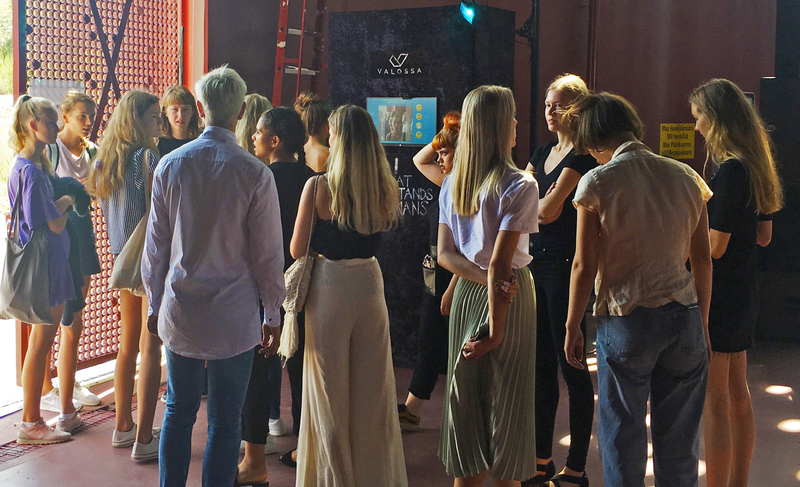 Read more about how a similar feedback solution was applied during the Helsinki Fashion Week. 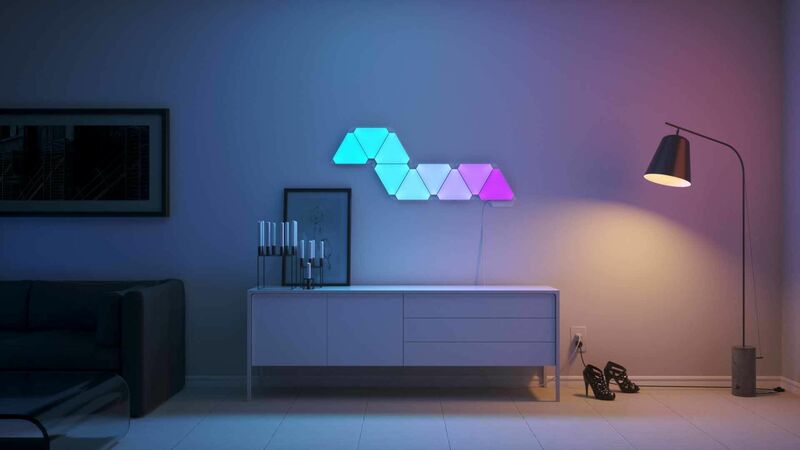 Valossa Live AI can be applied to smart interior solutions, where lighting can be adjusted automatically depending on mood or user-defined preferences. Valossa Metadata contains most important unknown and known faces, and lists how they co-appear. It contains information about visual objects, scenes and locations, media structures, audio sounds, speech transcripts and keywords. Your videos are being analysed at a super-human speed and depth. And faster than real-time. Get time-accurate data on what happens every second and extract relevant video sequences. Have a use case in mind? Contact us or start testing immediately by signing up!